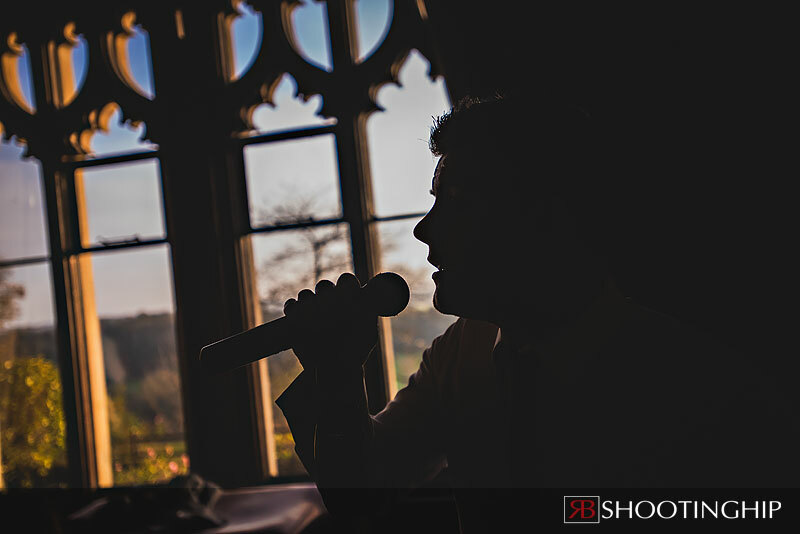 It’s the most magical time of the year…so said a song once. 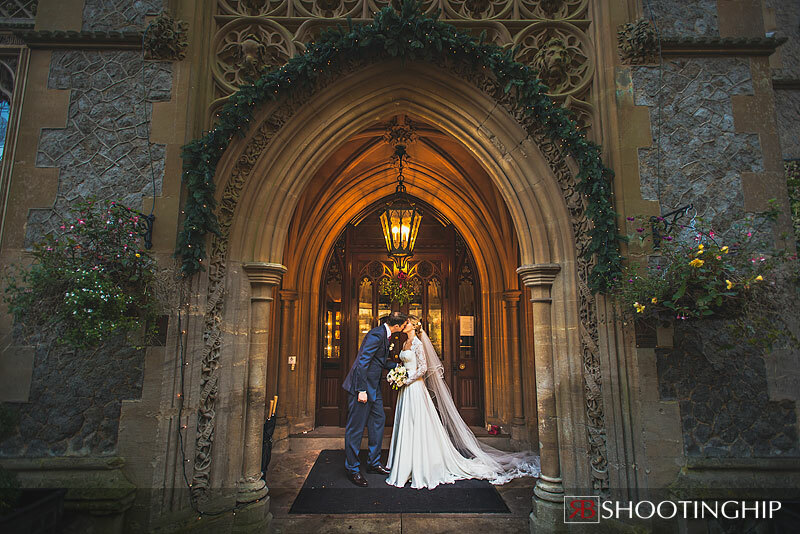 For Nicola and Stephen it will be forever magical after getting married in the final weekend of November on what has now become known as ‘Black Friday’. 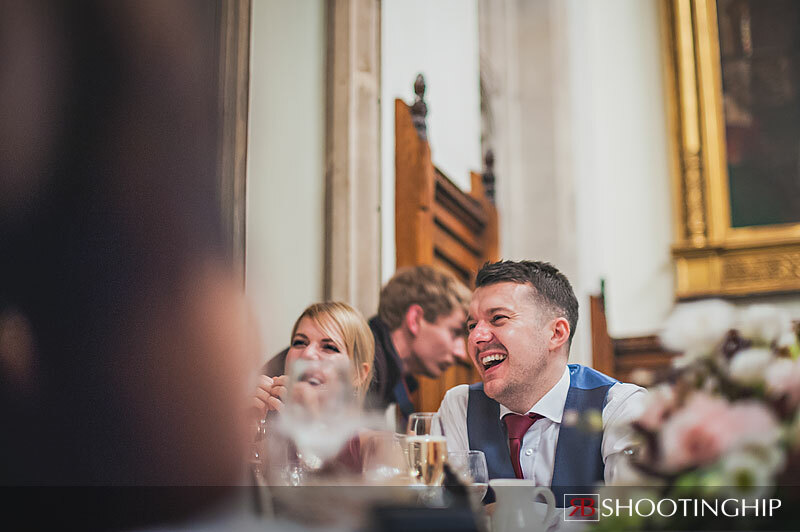 No dodgy TV’s or half priced kettles here. 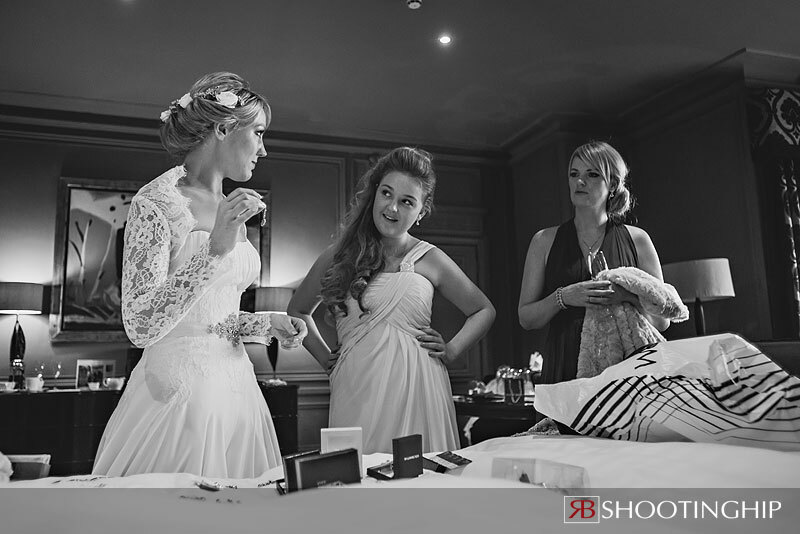 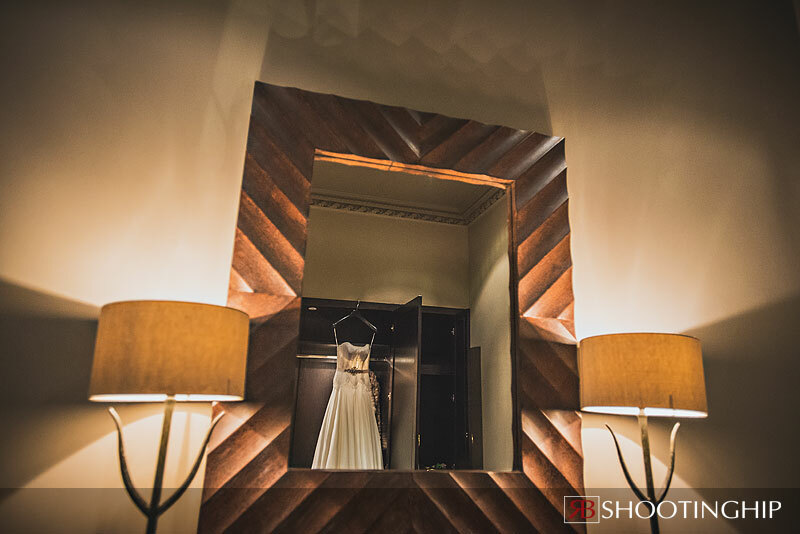 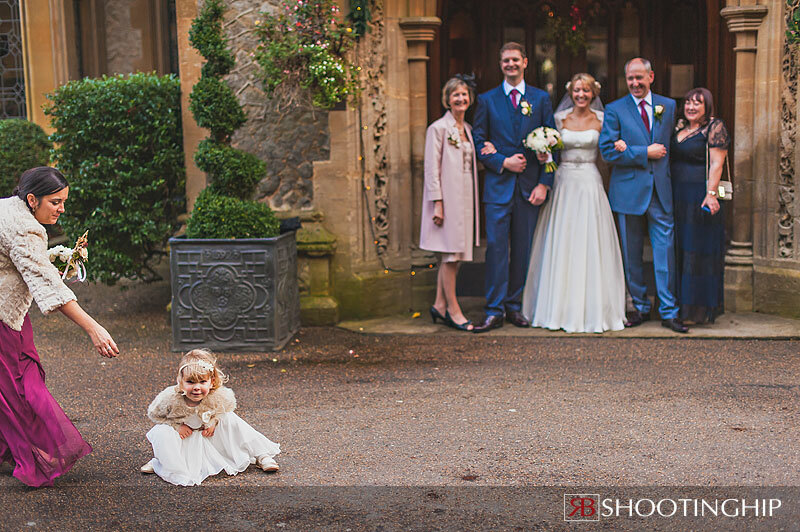 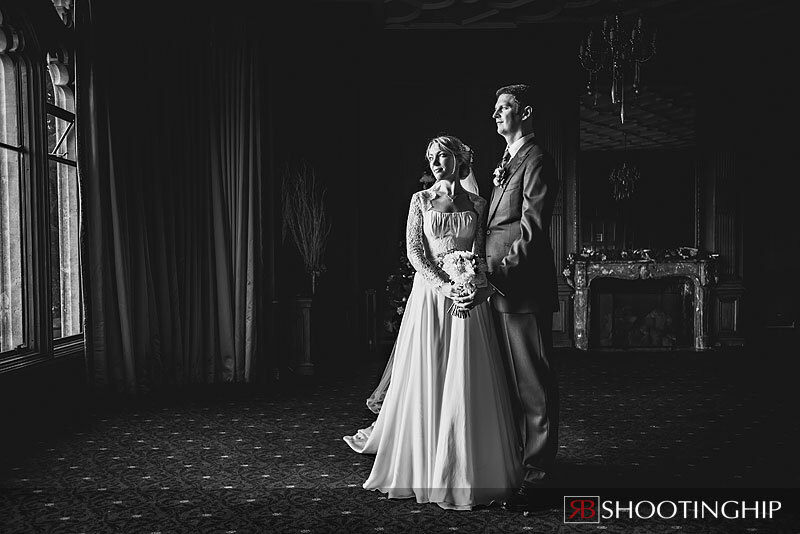 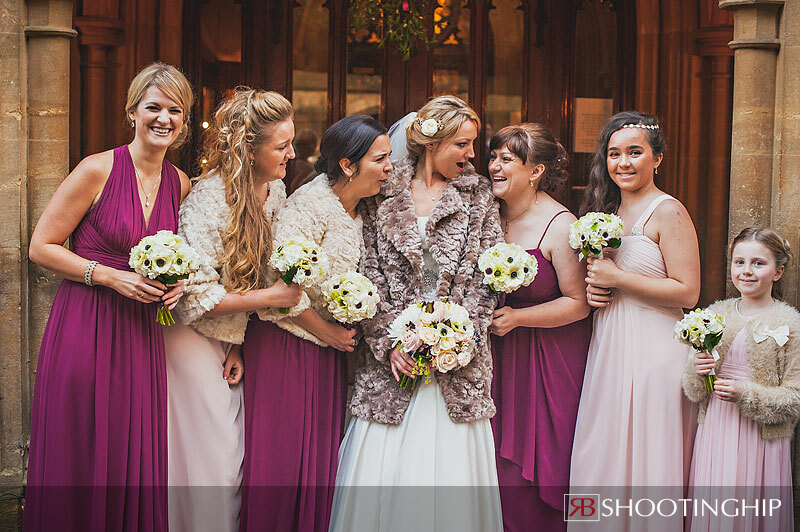 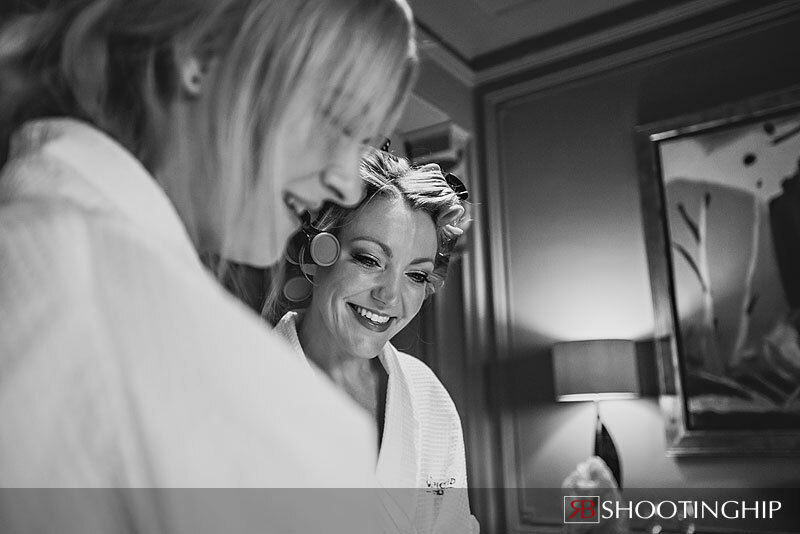 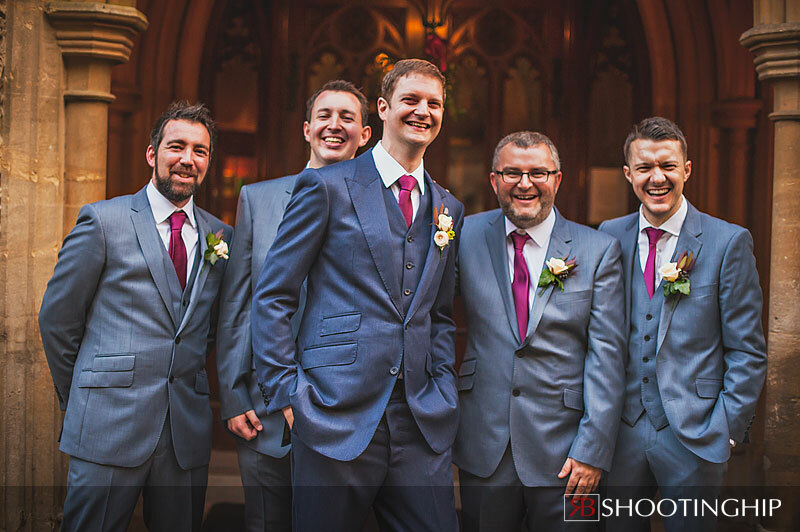 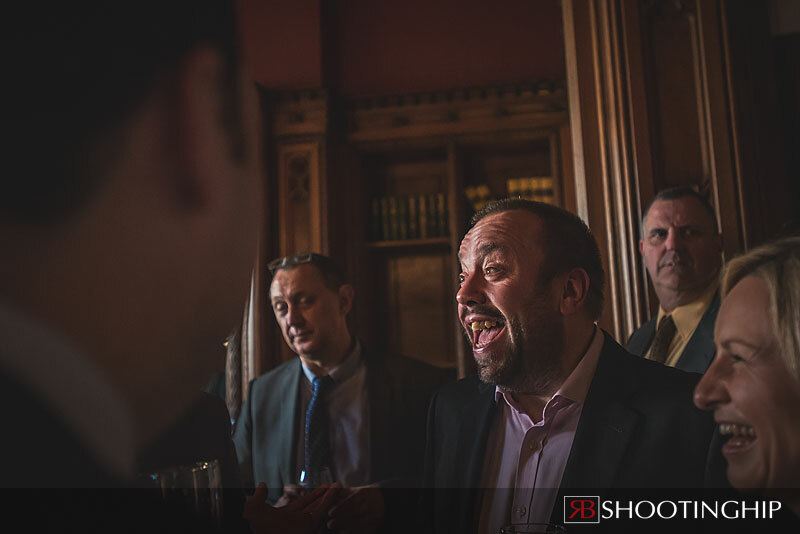 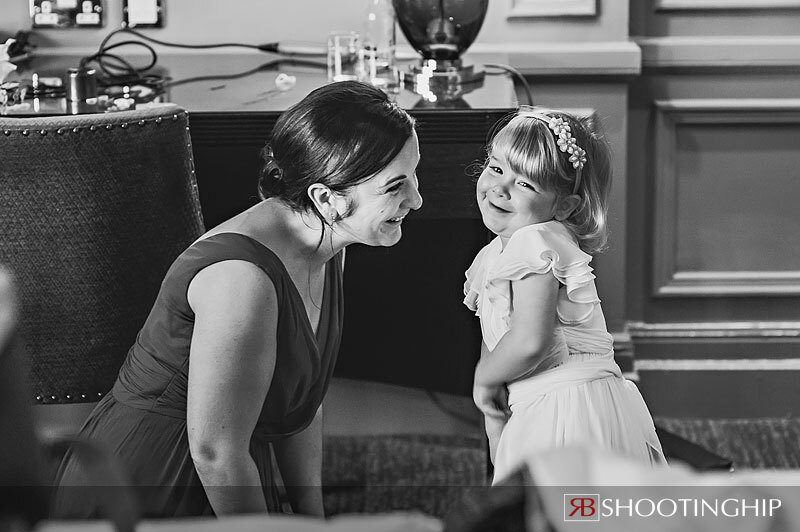 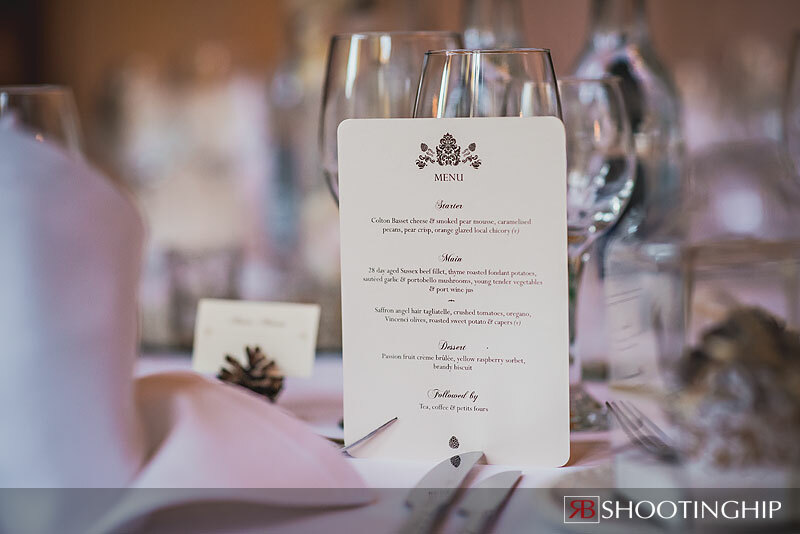 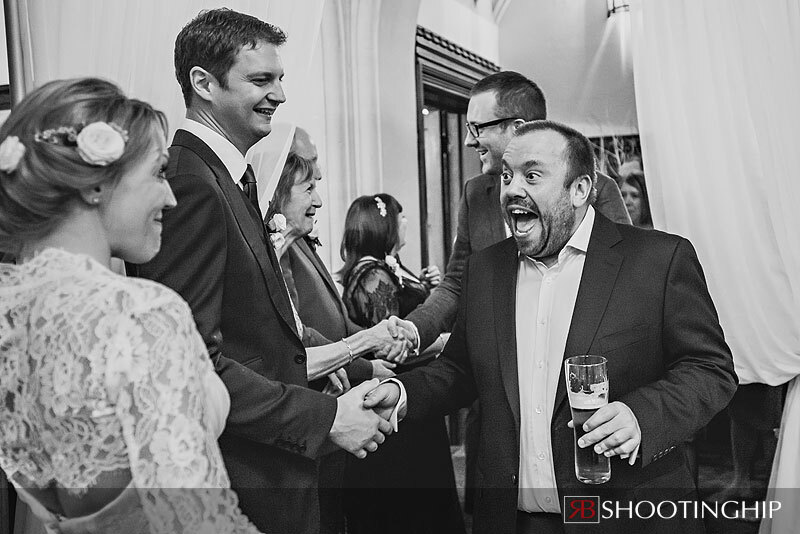 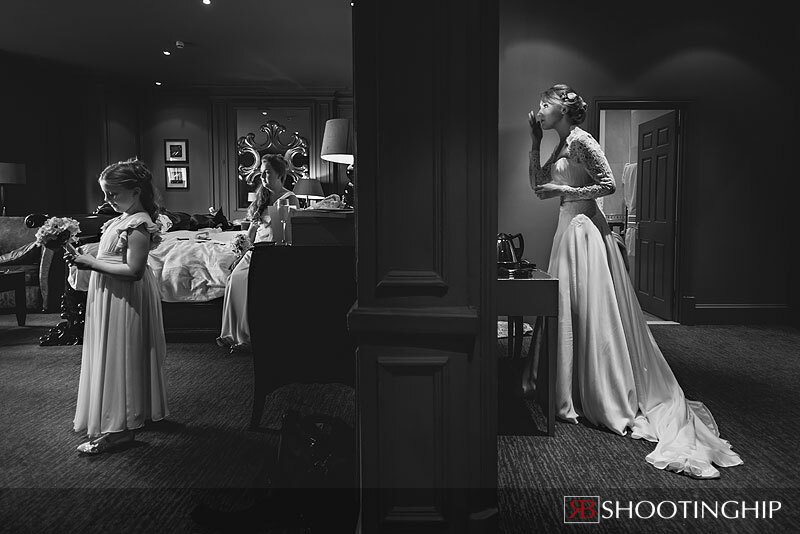 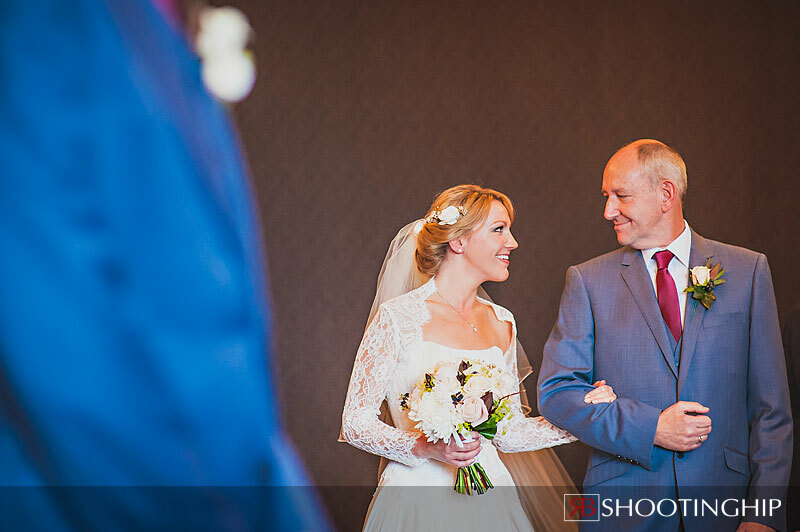 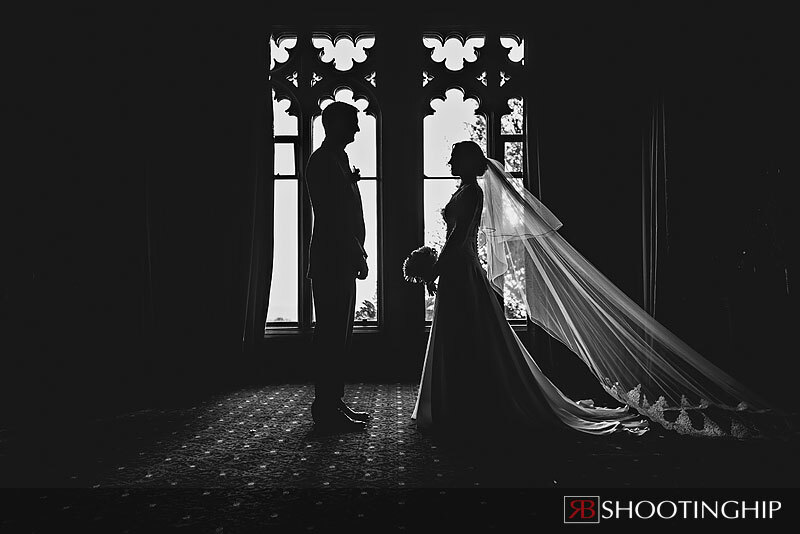 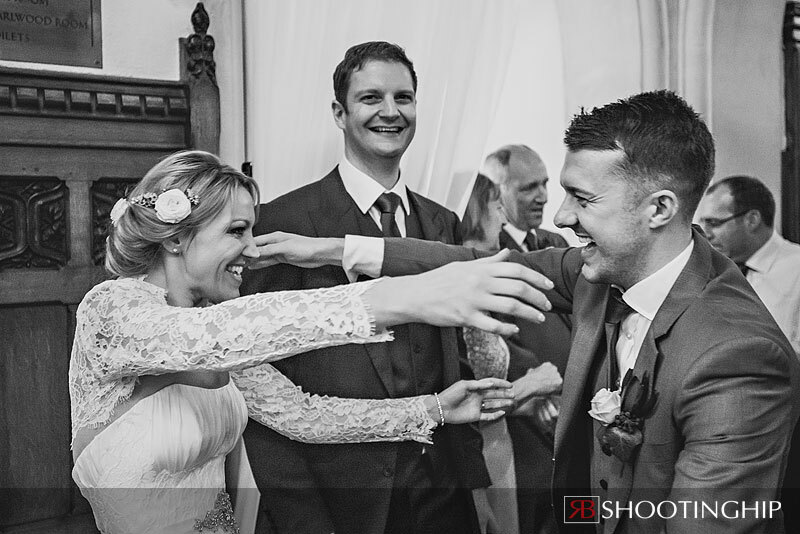 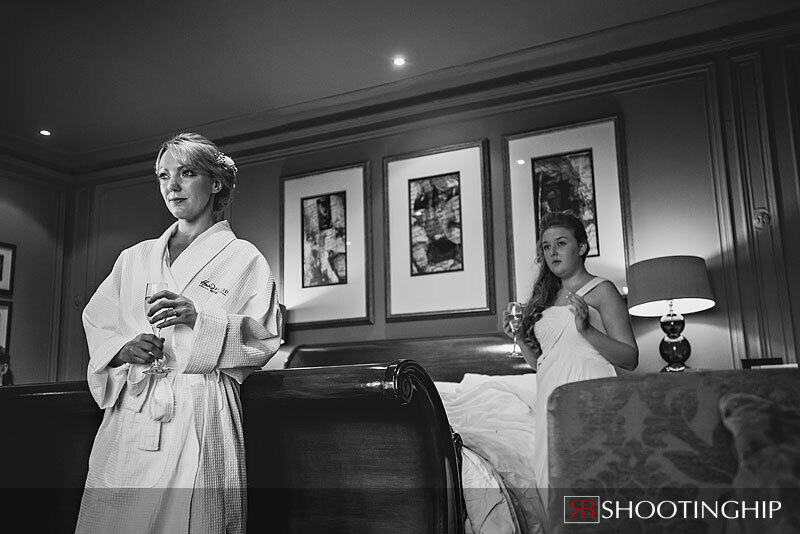 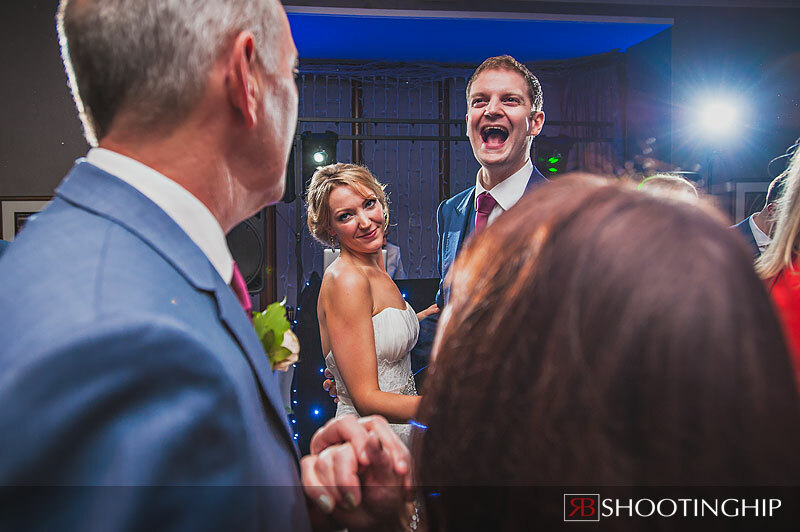 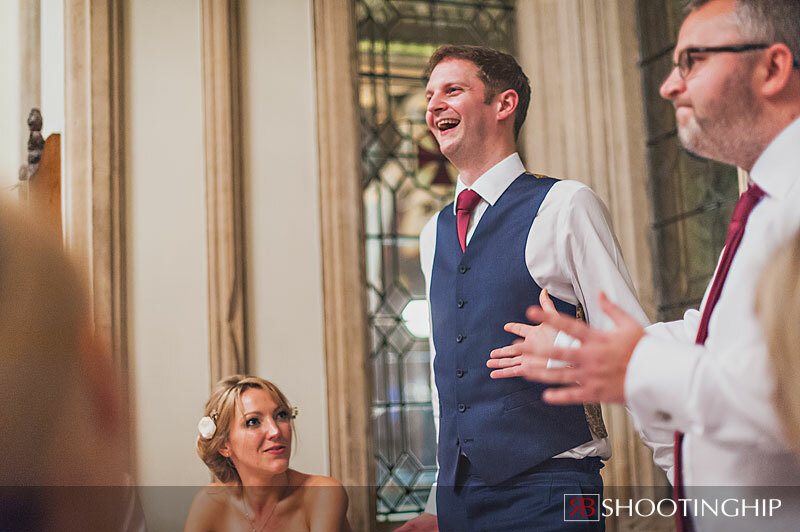 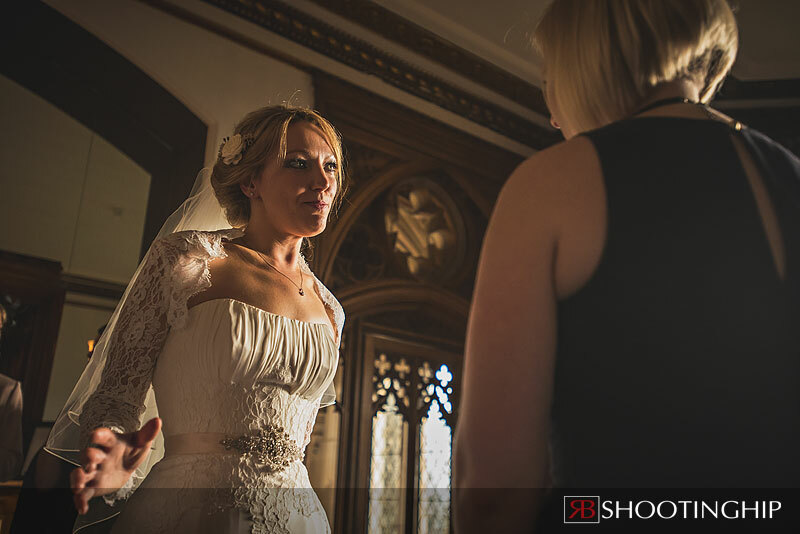 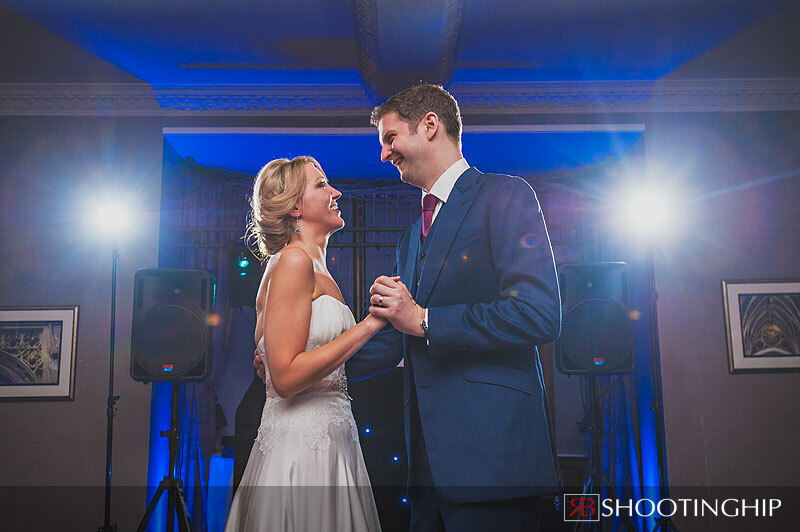 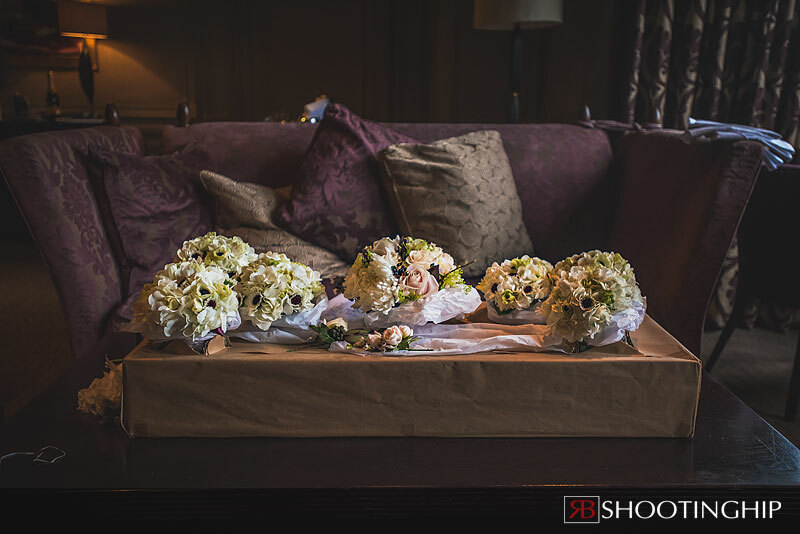 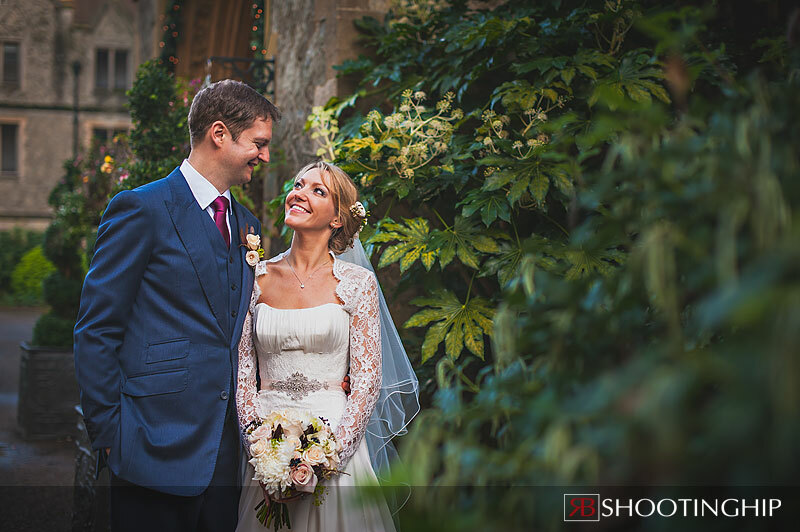 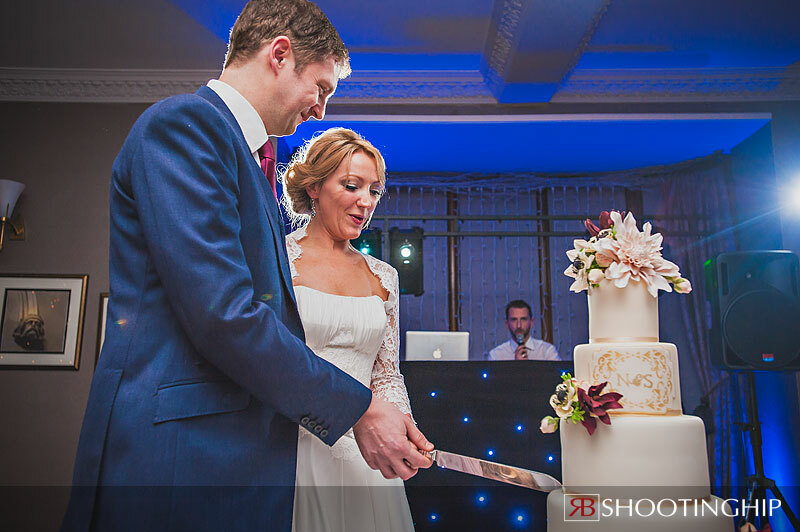 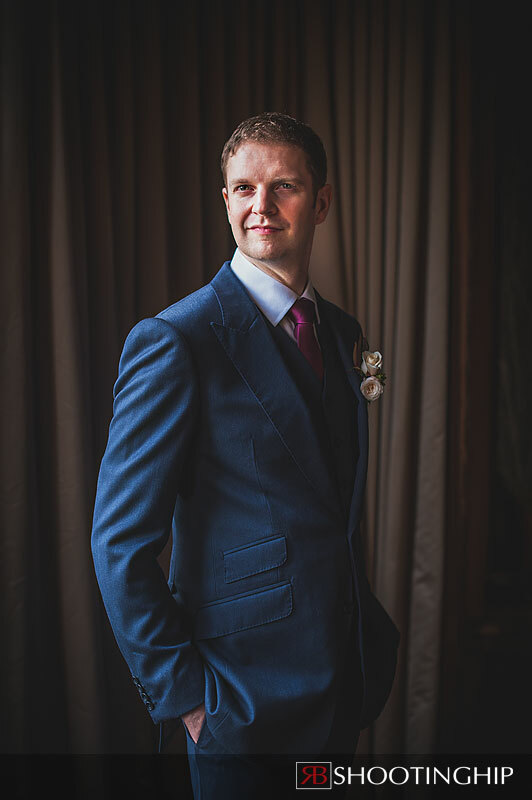 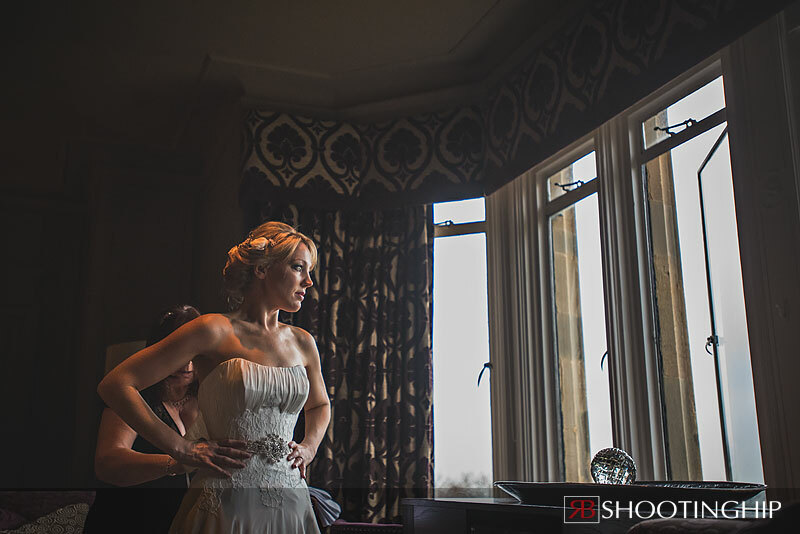 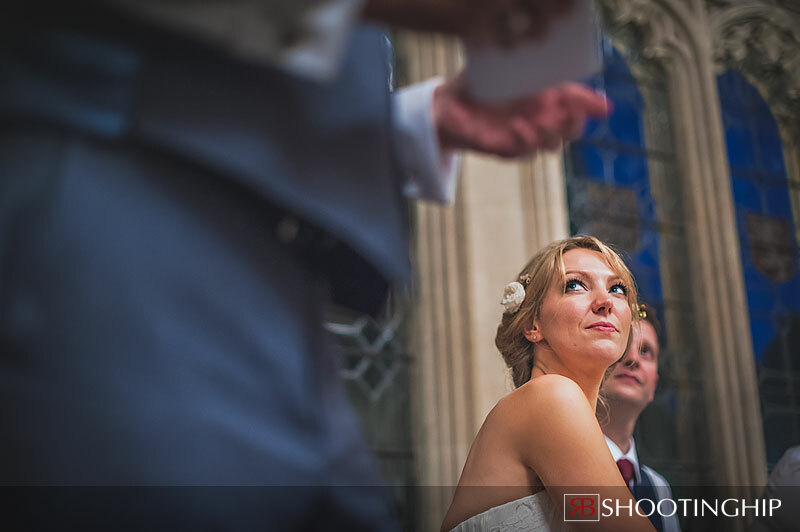 This was an high end affair at the luxurious Nutfield Priory Hotel near Redhill in Surrey. 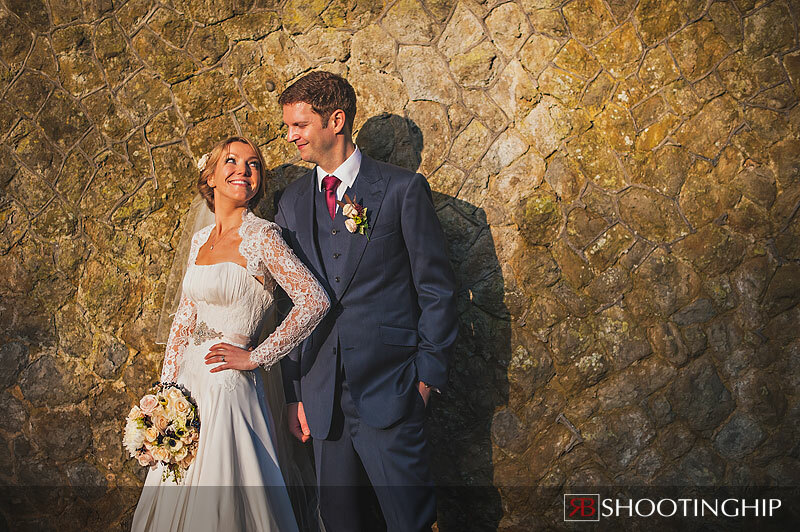 An early start meant that we were blessed with the best of the day’s light. 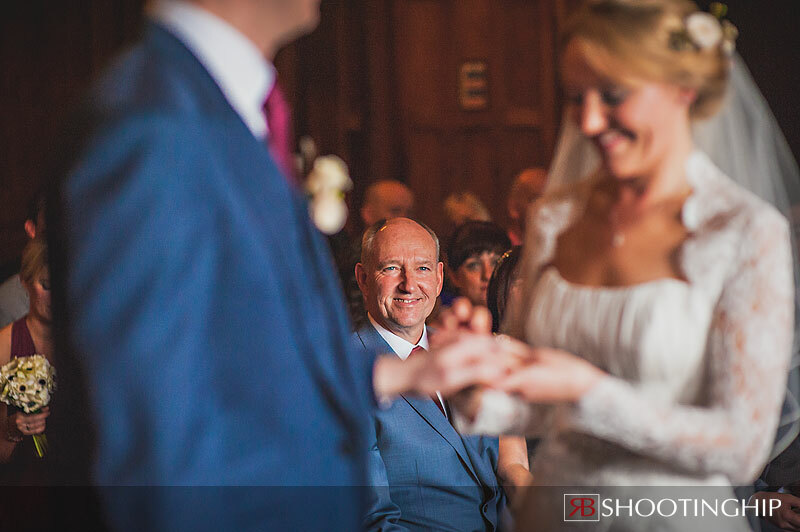 I love the ceremony room where the light is lush and the fall off spectacular (oh…that’s just photographer speak for it looks good eh). 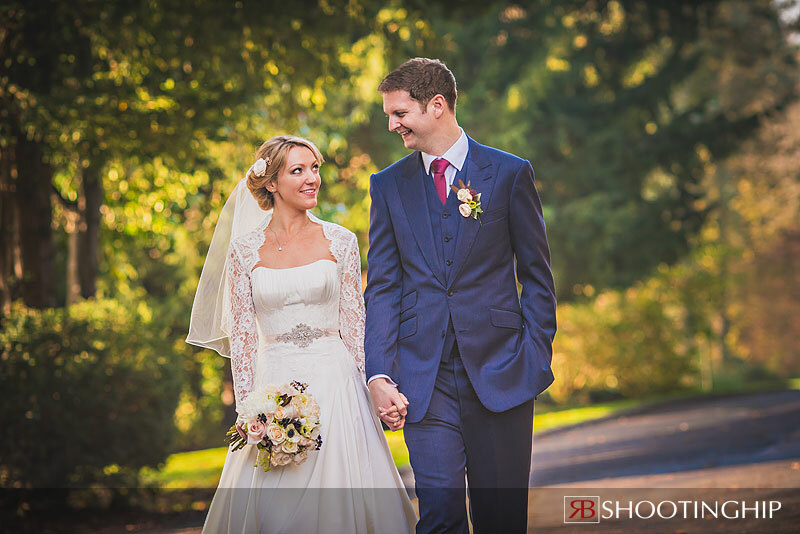 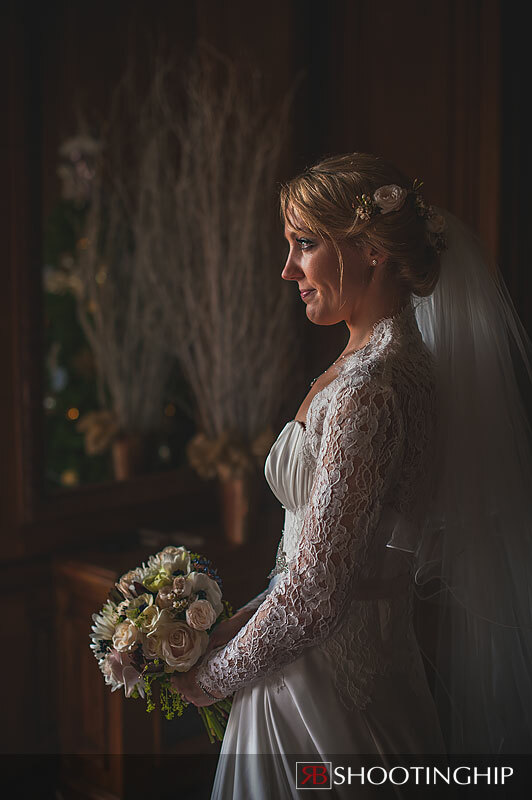 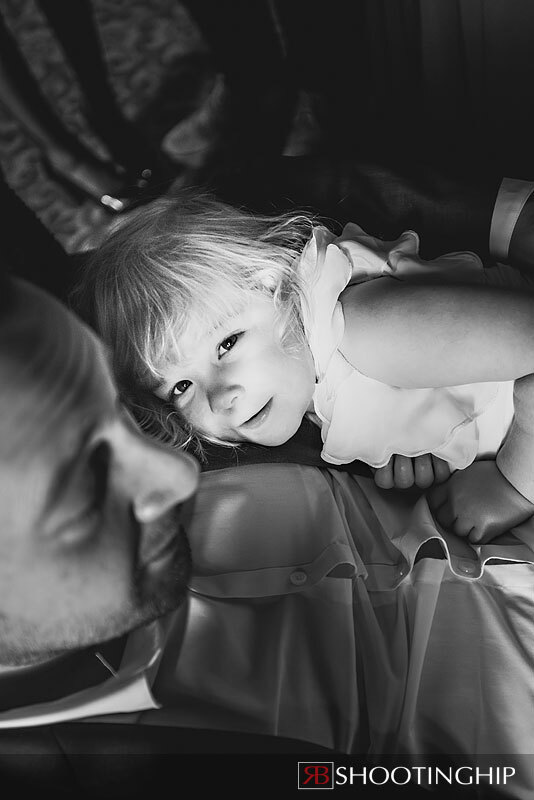 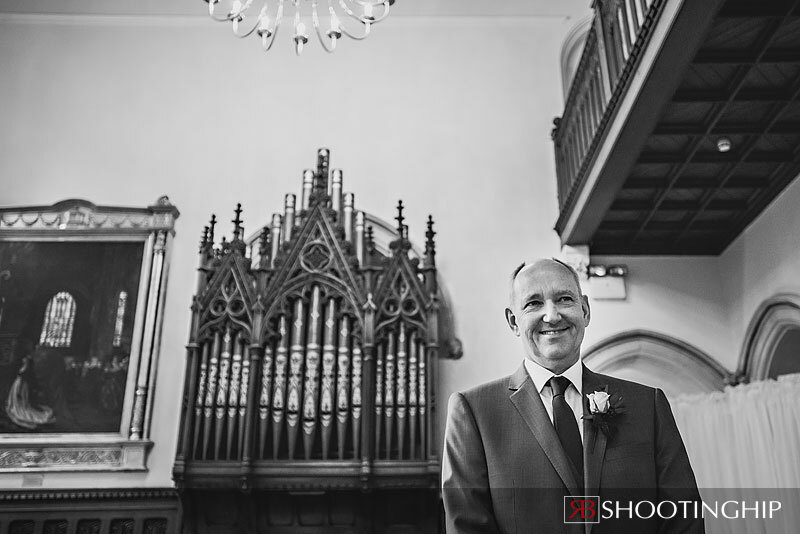 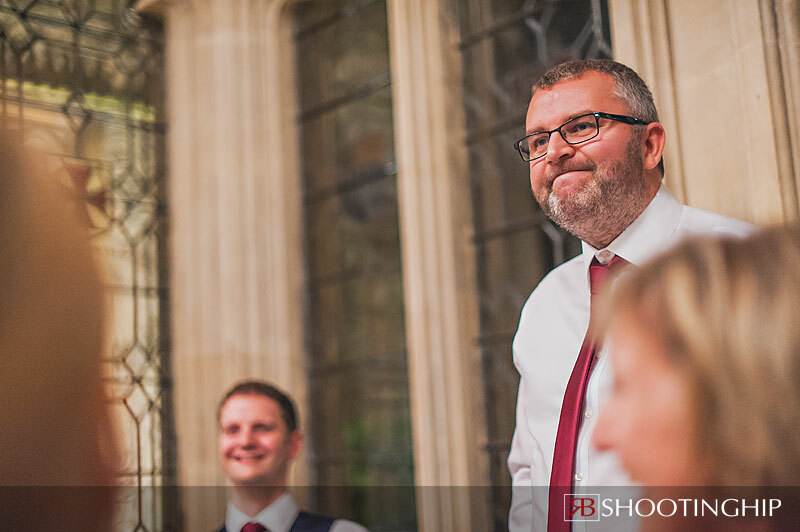 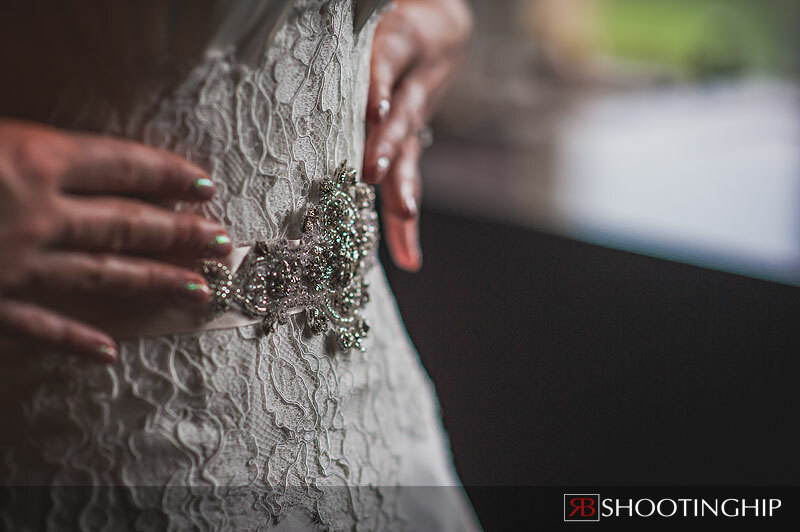 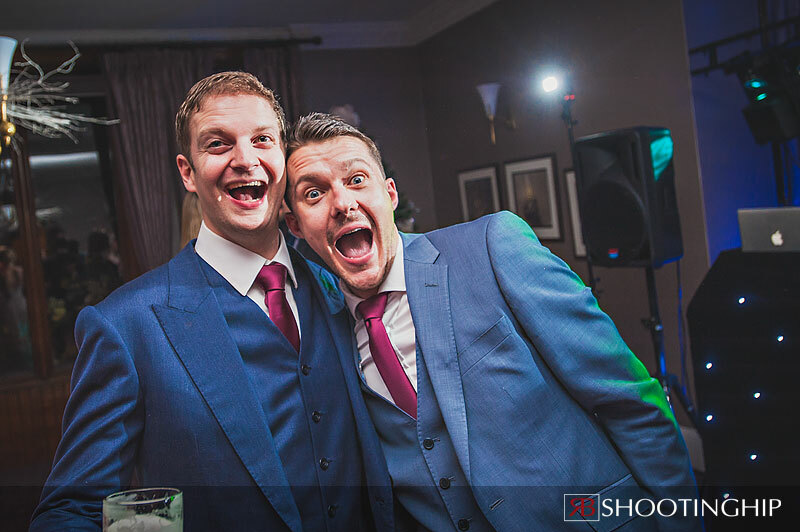 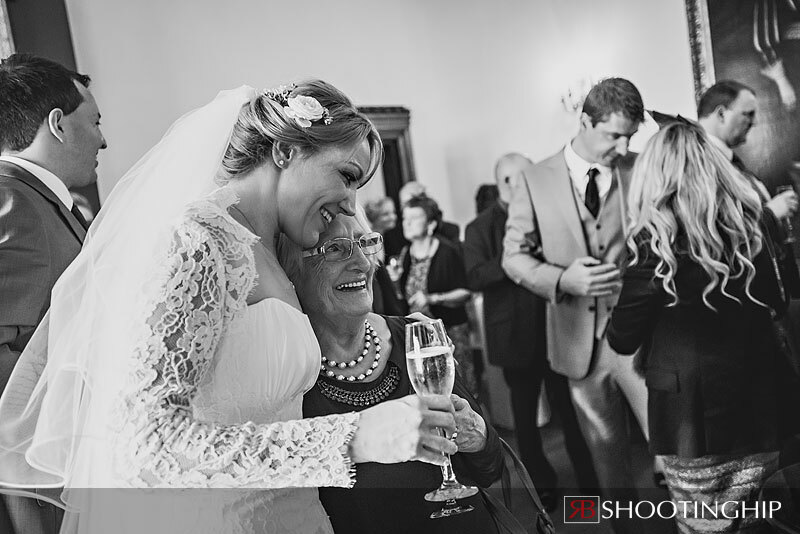 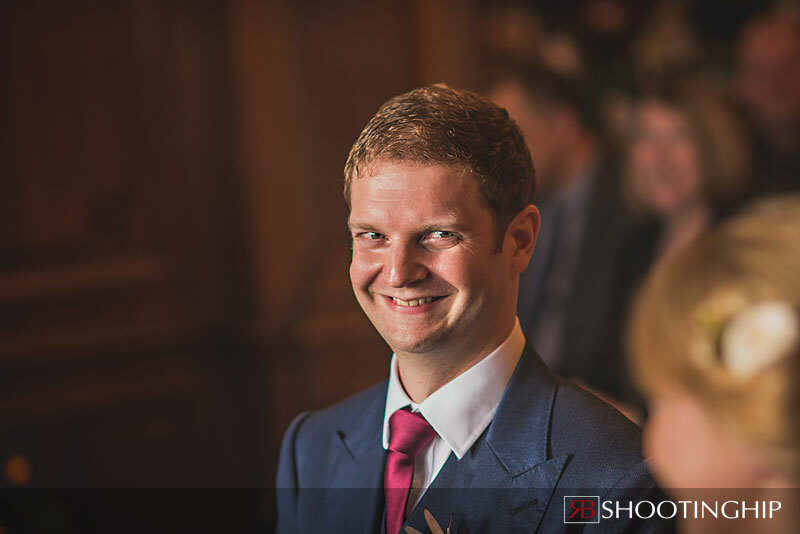 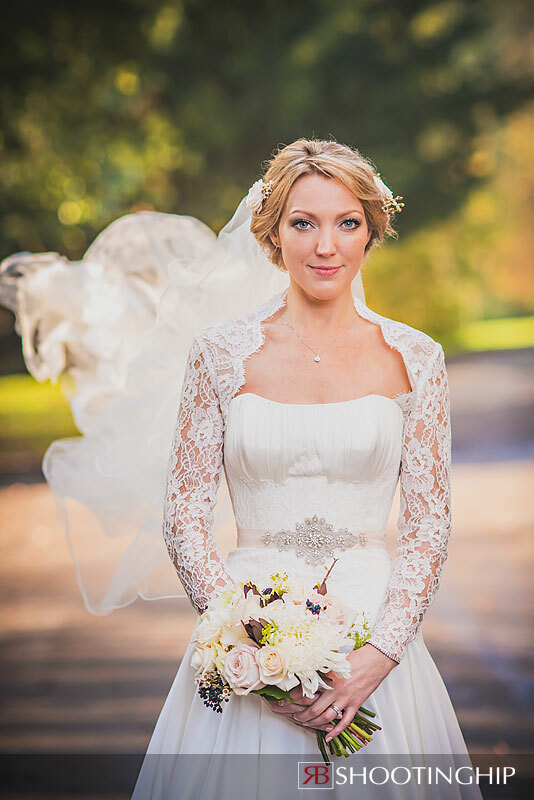 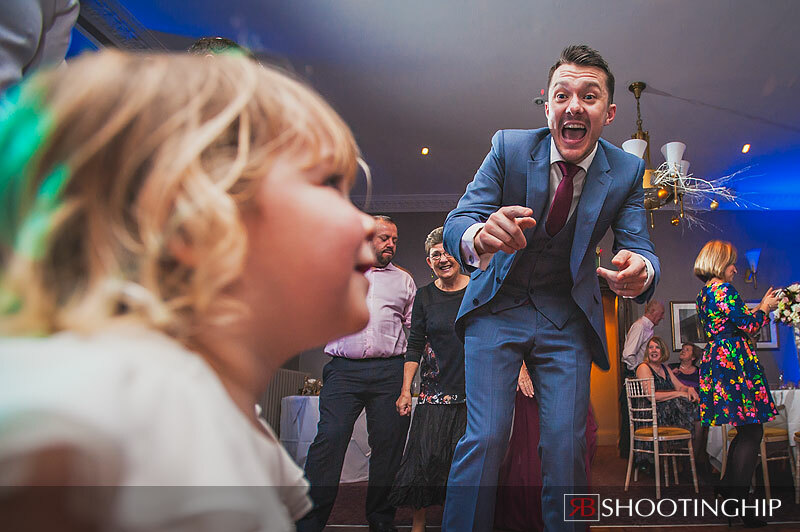 Having shot other weddings at Nutfield in the past I was really looking forward to working there again. 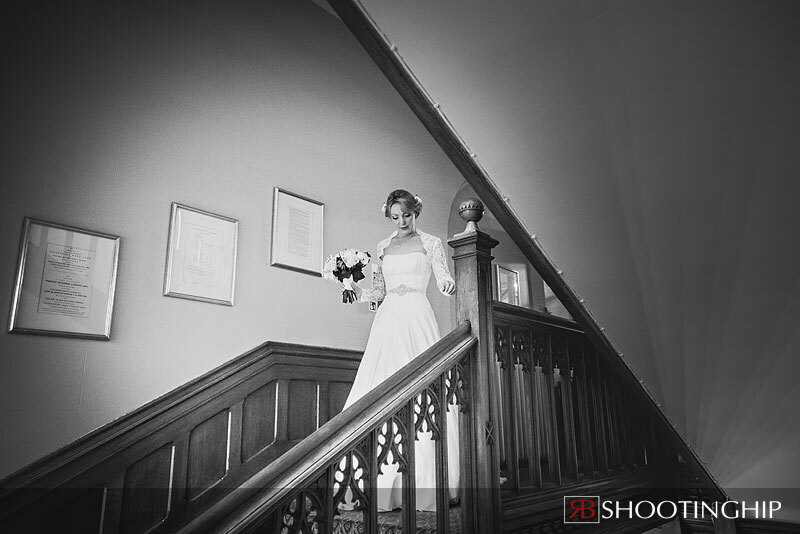 Even more so when I found out that the main hall would be the location for the wedding breakfast. 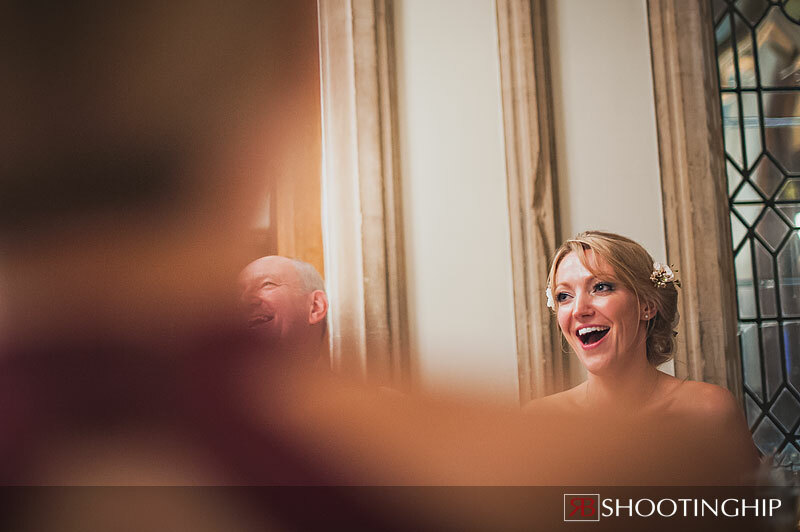 This was something I hadn’t been privy to before so it was a wonderful treat. 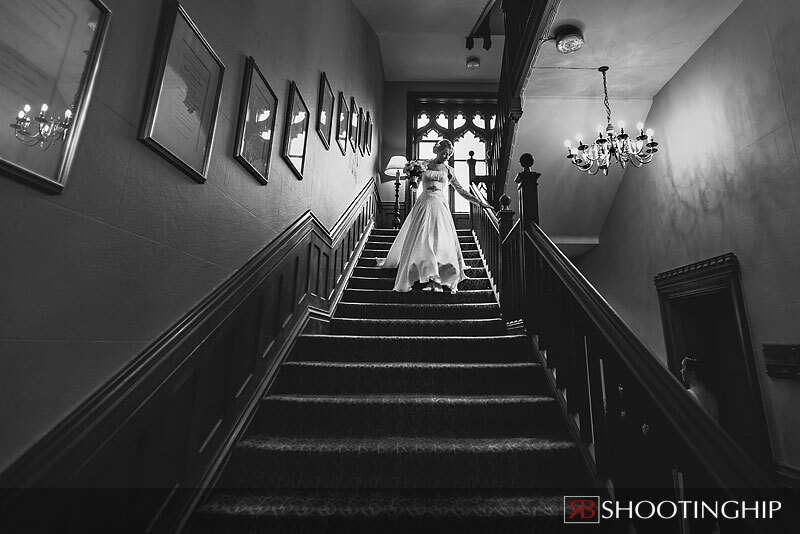 The Gothic architecture of Nutfield is superb and if you’re a lover of old buildings (like me) you’ll certainly enjoy popping in. 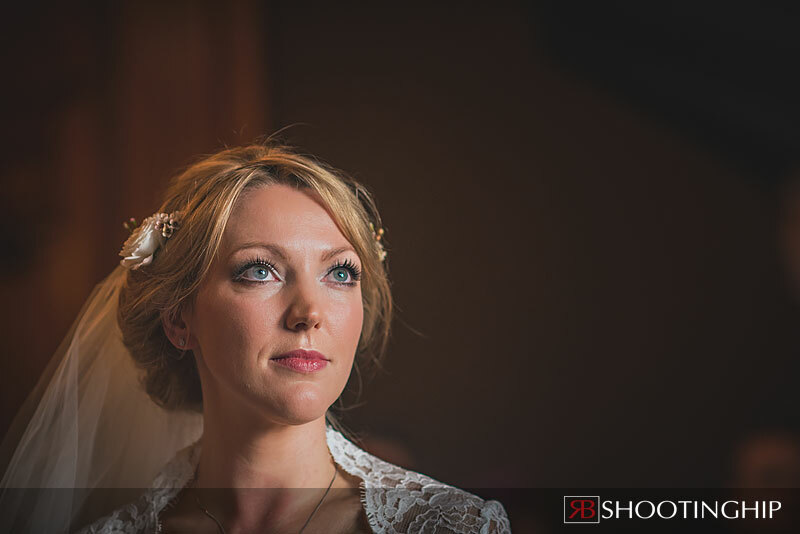 Nicola was stunning and a treat to work with. 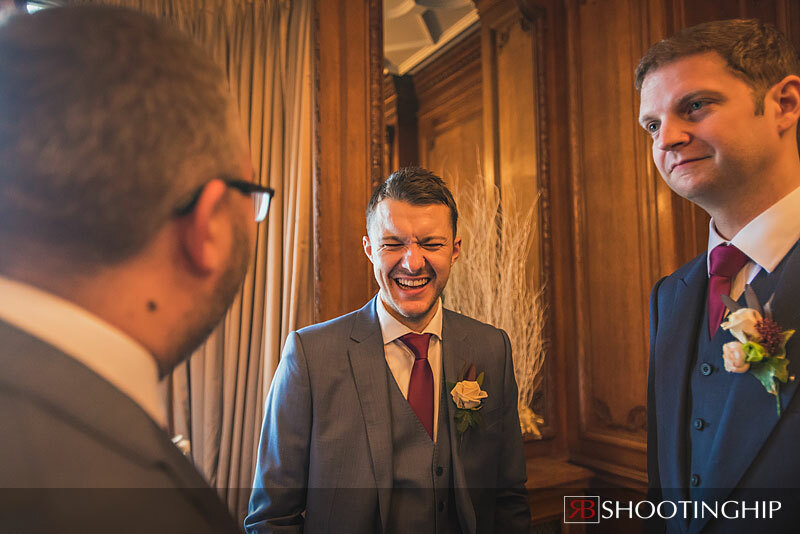 The boys were jovial, spirited and and highly entertaining. 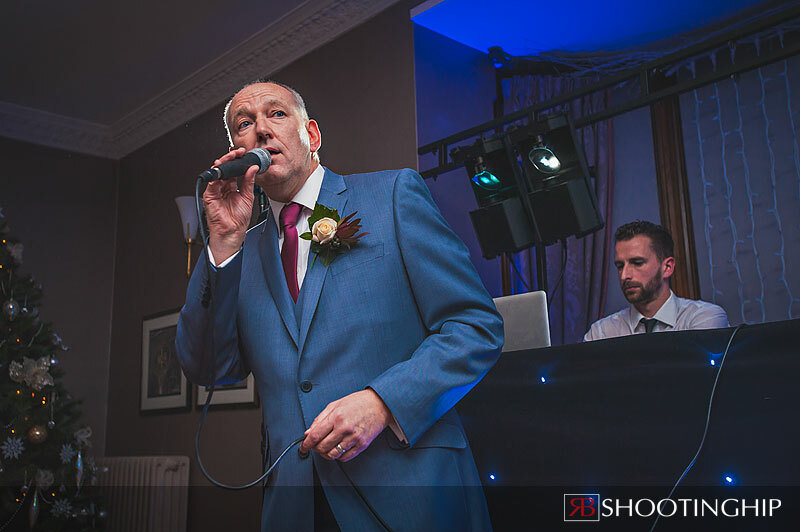 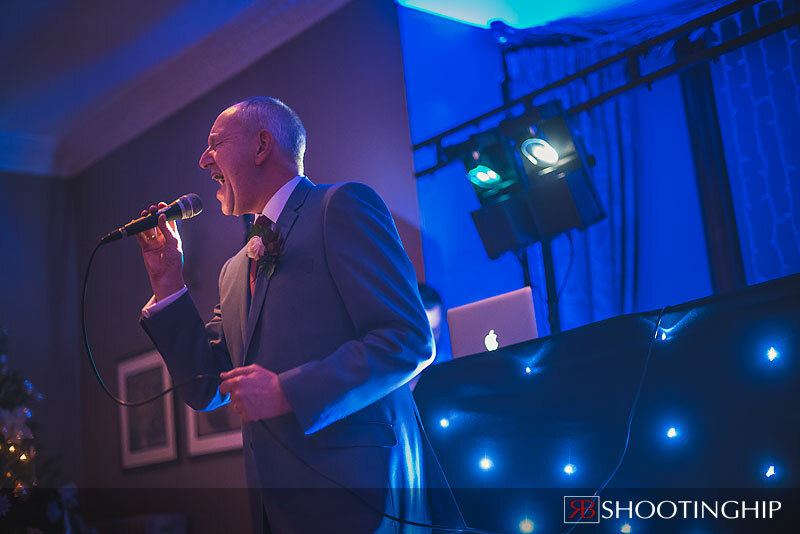 Add in a Rat pack singer, brilliant light and Nicola’s father who belted out a Cilla Black song before the first dance and you’ve got yourself a treat. 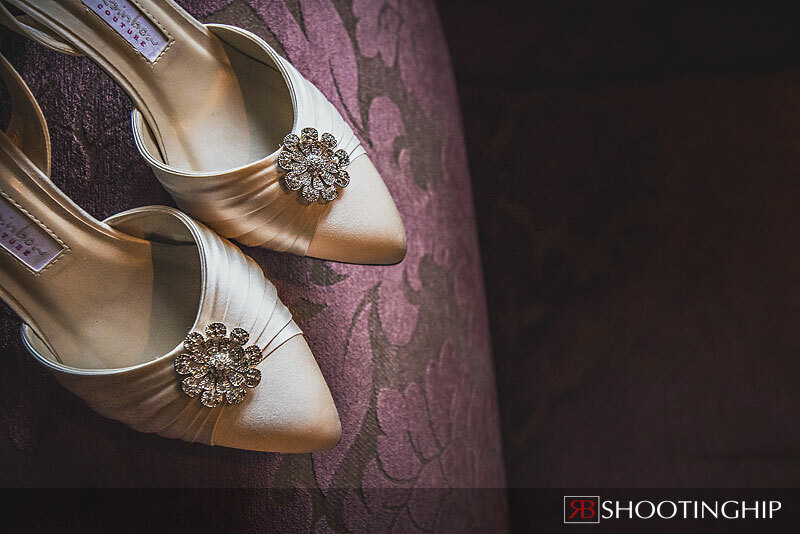 A few more images are available on my Facebook Business Page.